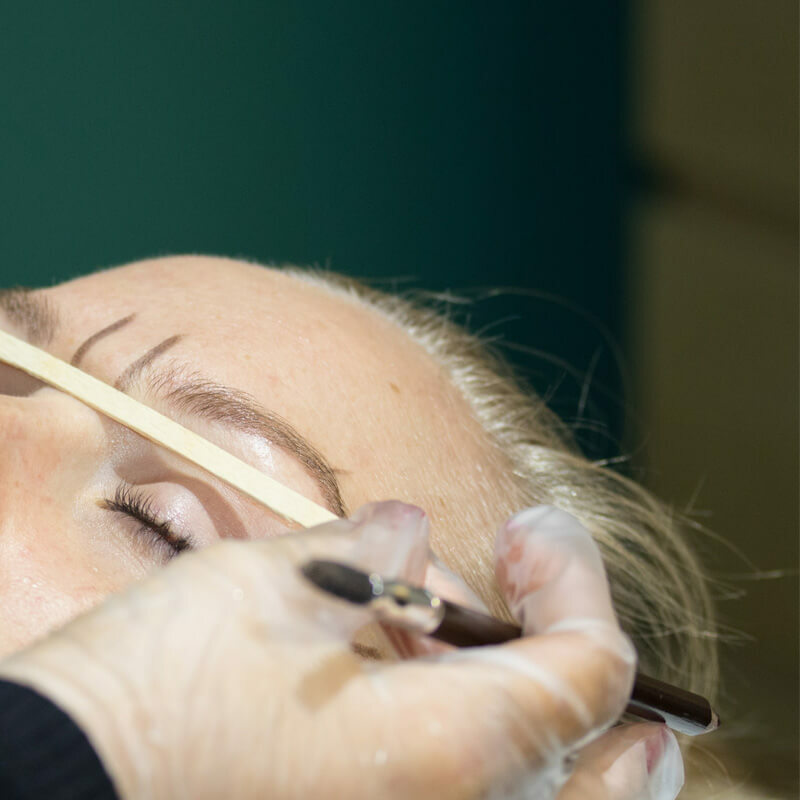 Master Brow Stylists -- we're your brow experts. 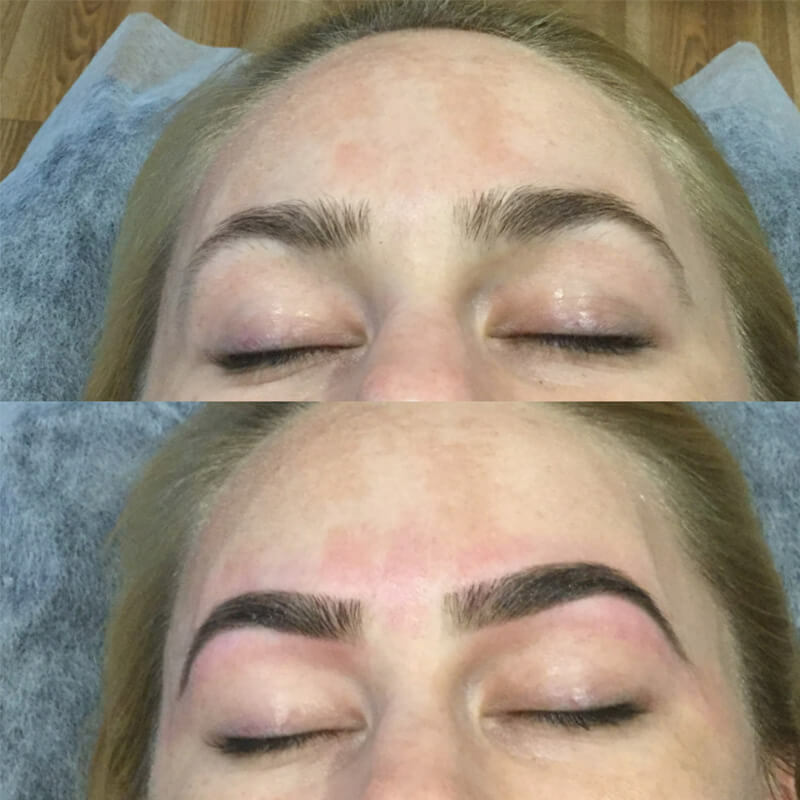 At Just Skyn Beauty, we specialise in eyebrow shaping & correction, and offer some of the industry’s most professional eyebrow waxing services to Gold Coast clients. 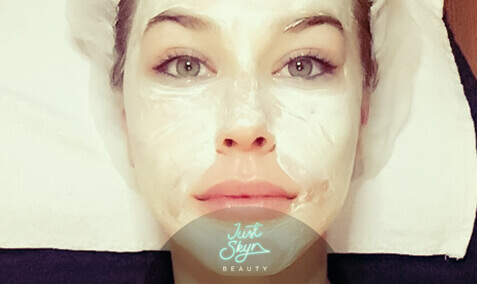 We guarantee that we can create the perfect look to enhance your eyes, complement your facial features, and improve your overall look. 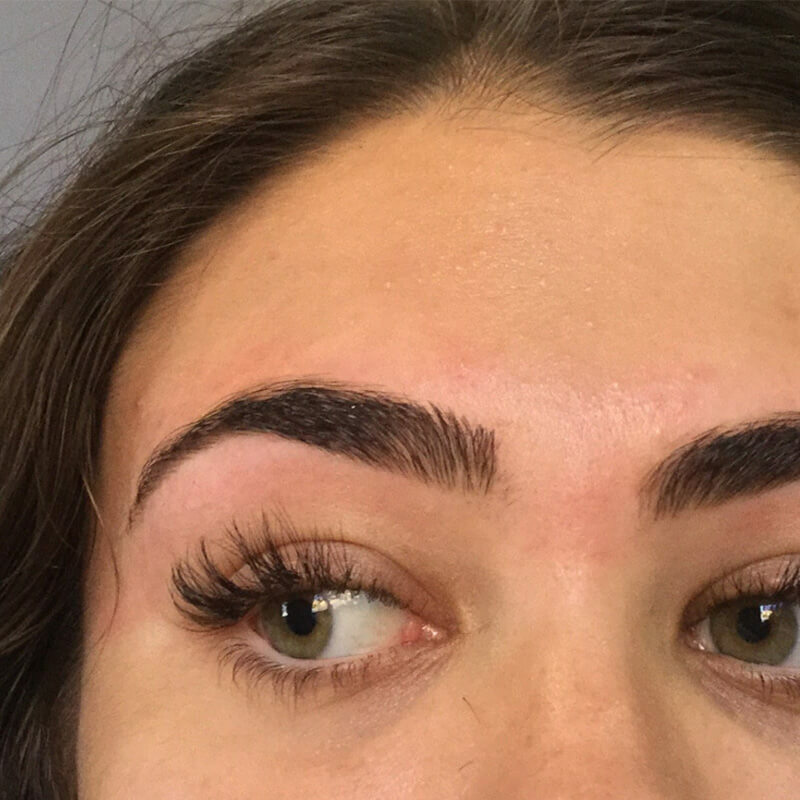 Well-shaped brows make an incredible difference to the overall appearance of the face, with their thickness, contour and position helping to frame the eyes and balance the features. 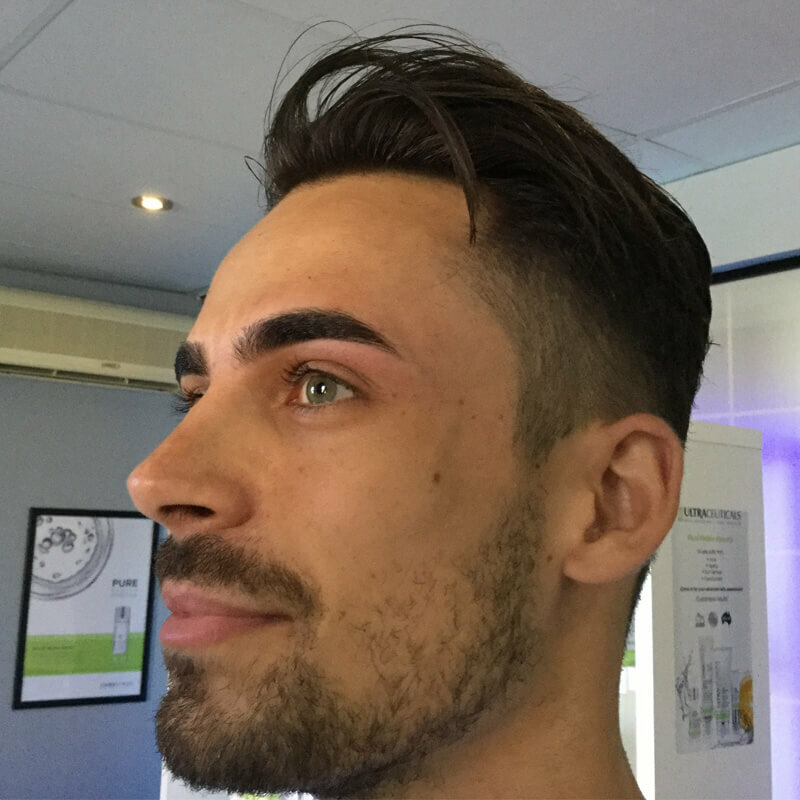 Having a consultation with one of our Master Brow Experts will help you find the perfect shape for your face. 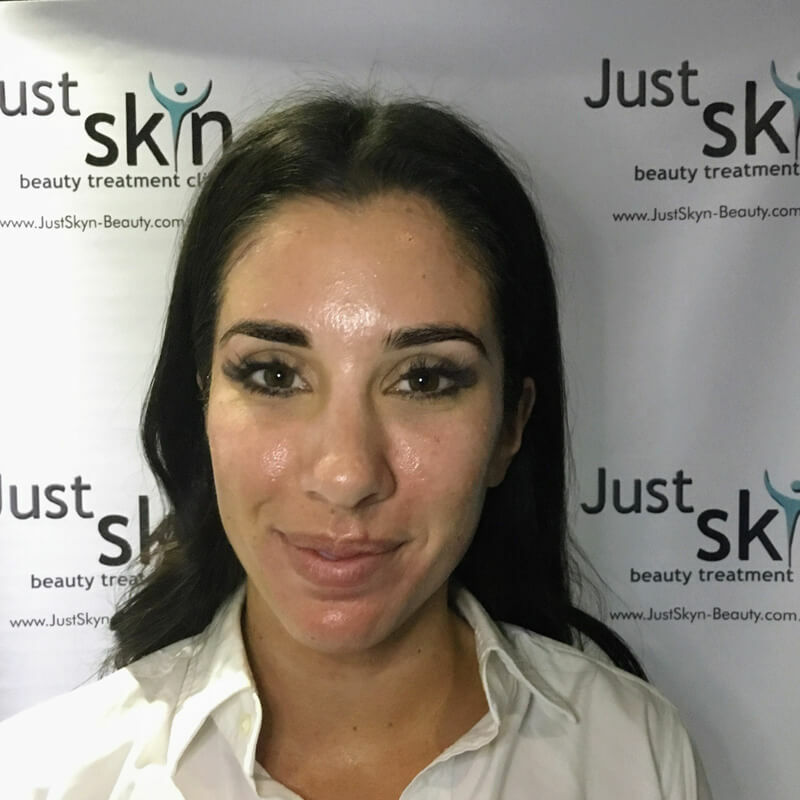 Our Brow Queens can wax, tweeze, trim and correct until you are thrilled with your new look. 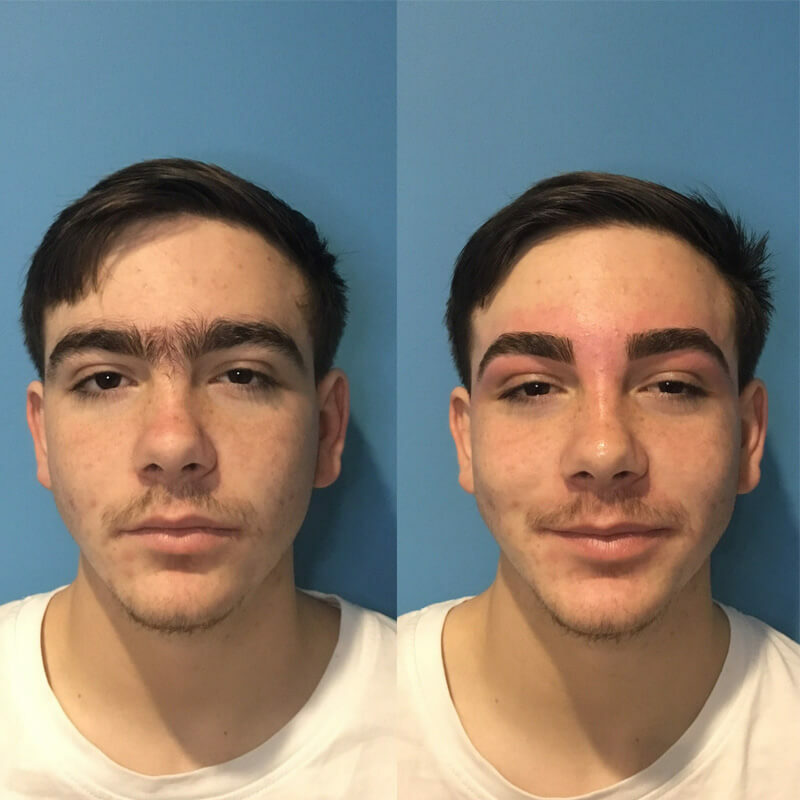 In fact, we are so confident in your satisfaction that we back our affordable eyebrow waxing and shaping services with a 100% satisfaction money-back guarantee. 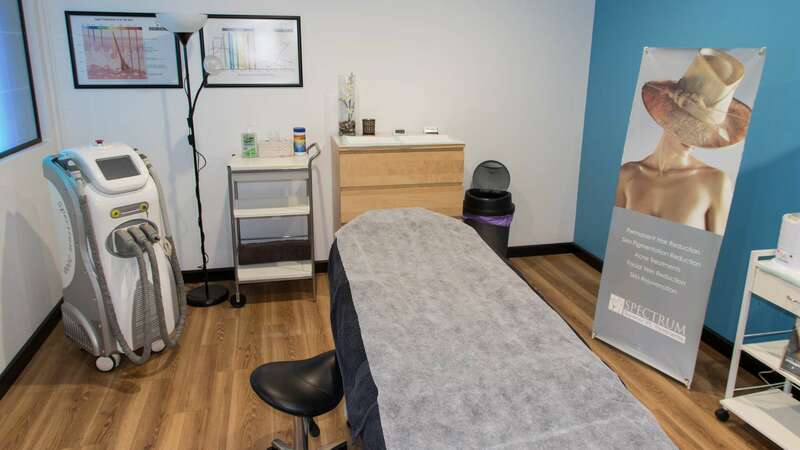 We want you to leave our clinic feeling as fabulous as you look! So try us; you will not be disappointed. Try our Eyelash perming, guaranteed brilliant results. We also do Eyelash and Eyebrow Tinting and lightening.